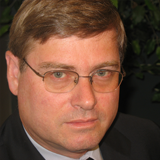 John Kaiser is an independent analyst based in the San Francisco area who has covered the junior resource sector since 1983. After a decade working as a research director in Vancouver he left the brokerage industry in 1994 to launch Kaiser Research Online and create the "rational speculation model" as a tool to evaluate the speculative value of exploration projects. 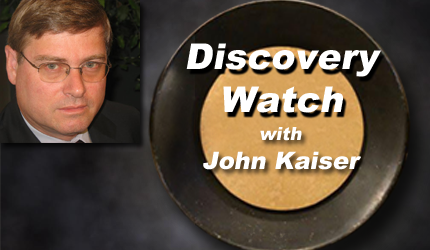 Kaiser Research Online is a subscription service that publishes his analysis, provides searchable information on over 1500 Canadian listed mining and exploration companies, and tracks trends within the junior sector and their relationship to macro trends.